When you have a problem or pain in your teeth, it can get complicated and upset your routine life, if not attended to, properly. You should never ignore early signs of tooth pain as these might grow into more severe problems like tooth decay if due care is not given. 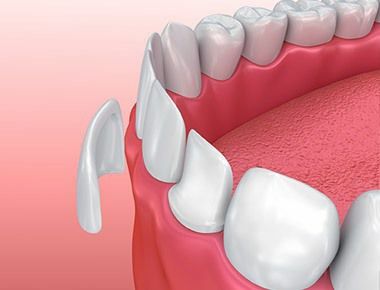 You need to consult a dentist as soon as you start feeling uneasy in any of your teeth. How do you know if you have chosen the right dentist or not? 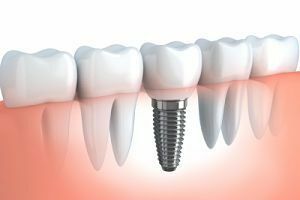 If you have followed the trailing tips, you will be directed to one of the best dentists in your locality. This is an important factor to consider when you are choosing a dentist. Choose a professional who is near your home or office, so that you can reach the clinic of your dentist easily. When you choose the clinic nearby, you don’t have to panic when you are in real pain. Check with your neighbours, office colleagues and others for references of good dentists in your area. If you find quite a lot of them referring to the same dentist, your decision can be easily made. If you have two or more good choices at hand, you can make a decision based on the distance and consultation charges. 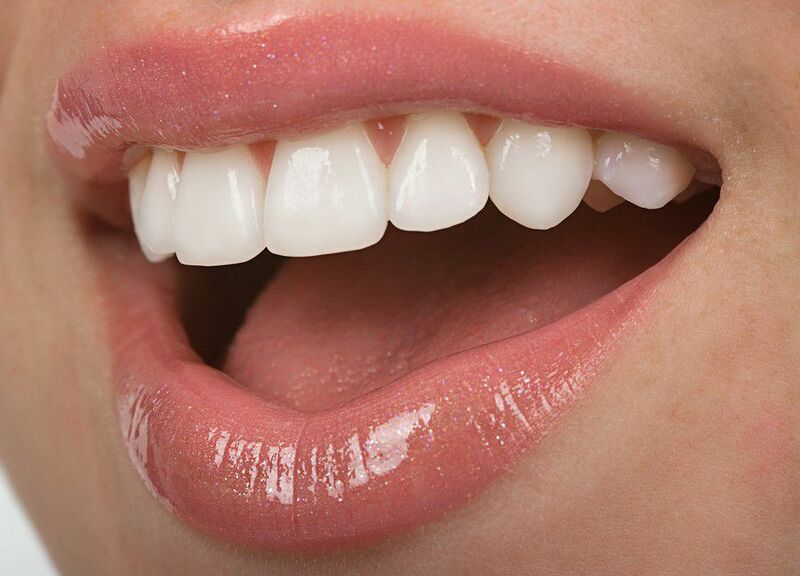 Once you have a few good options of dentists at your disposal, you can arrange for personal meetings with them to know more about their qualifications, professional certifications, if any, specialisations, if any, process of diagnosis, consultation charges, deposit required initially and other relevant information. You can then choose a dentist based on these parameters and how satisfied you are with your dentist’s approach. Irrespective of your dentist’s qualification and certifications, you should never choose him, if you are uncomfortable with him while communicating your tooth problems. You should choose a dentist who encourages you to speak freely and who takes away your fear. He should be able to explain the root cause of your problem in detail so that you are fully aware of what went wrong with your teeth. This is the most important point that you need to consider when you choose a dentist. With the advent of technology, there are many sites that display the names of some of the reputed doctors in various fields in your locality. All you need to look for is a list of good dentists in your area, to find a large number of options fill your computer screen. The first filter that you need to apply here is by the number of recommendations that a dentist has received from his/her patients. Then filter by the distance from your home/office and finally by the consultation charges. When you follow these steps in a phased manner, you will be able to find a dentist who is most suitable for you. You need to remember that you cannot find a “best dentist”. You just need to find a dentist who is best for your needs.